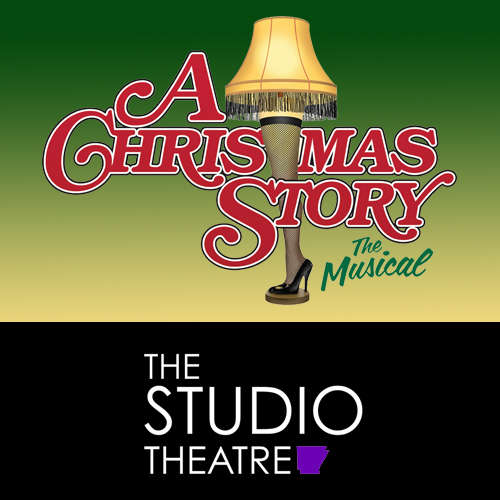 A Christmas Story: The Musical is a musical version of the film A Christmas Story. The musical has music and lyrics written by Pasek & Paul and the book by Joseph Robinette. The musical takes place in the 1940s in Indiana and focuses on a child named Ralphie, who wants a Red Ryder BB Gun for Christmas. This production is suitable for the entire family! Curtain is at 7:30 p.m. 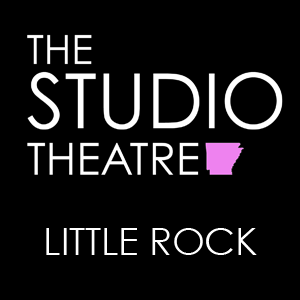 The Box Office opens at 6:30 p.m. The Lobby Bar is open at 6:00 p.m. for all your beverage needs. You may take your drink into the theatre during the show. Parking is available anywhere along 7th, Spring, and Center Streets -or- in the lot directly across from the theatre. All parking is FREE. We are a casual theatre. Please dress comfortably! Our ticket system is "paperless." Just keep your receipt on your phone and show that at the box office when you check in! NO REFUNDS. We are happy to exchange your tickets to another performance date. Please allow at least 24 hour notice. Thank you.